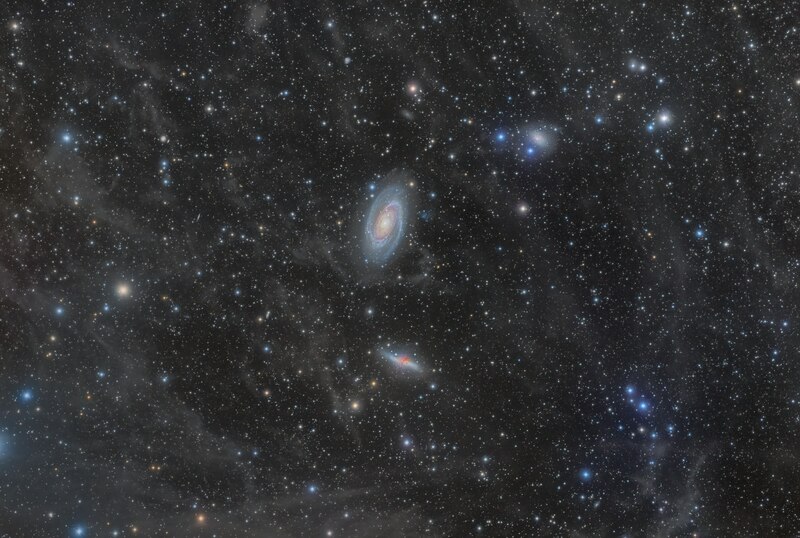 M81/M82, the 190 MakNewt finally gets some sky time! After sitting in the garage for most of the winter whilst the Borg was getting used all the time, the Skywatcher 190 MakNewt got to point its one near-perfect eye at a dark sky again on Sunday night. 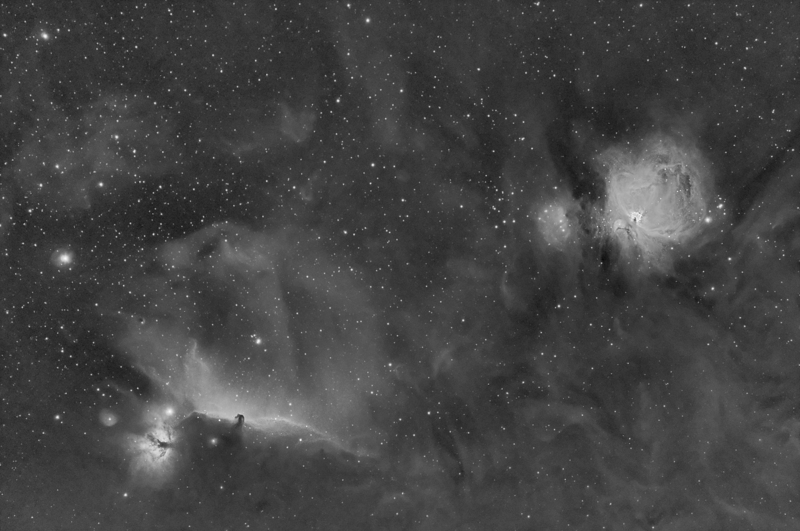 After grabbing the RGB data for the Rosette early in the evening wit the Borg, I quickly swapped over the imaging side of the ADM side-by-side bar to the MakNewt, rebalanced, realigned, focused, and fired up CCD Commander to center up M81/M82. 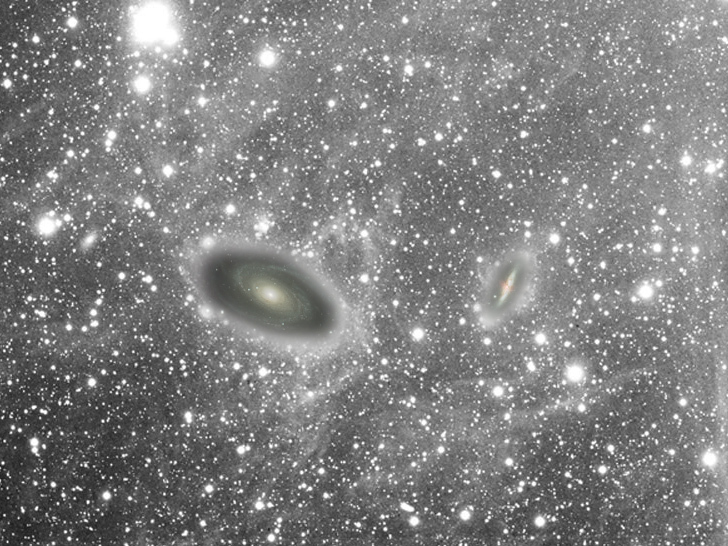 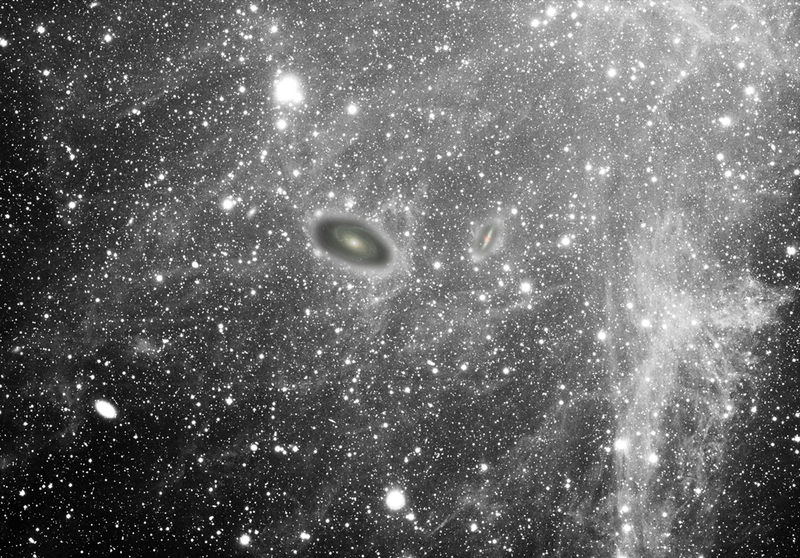 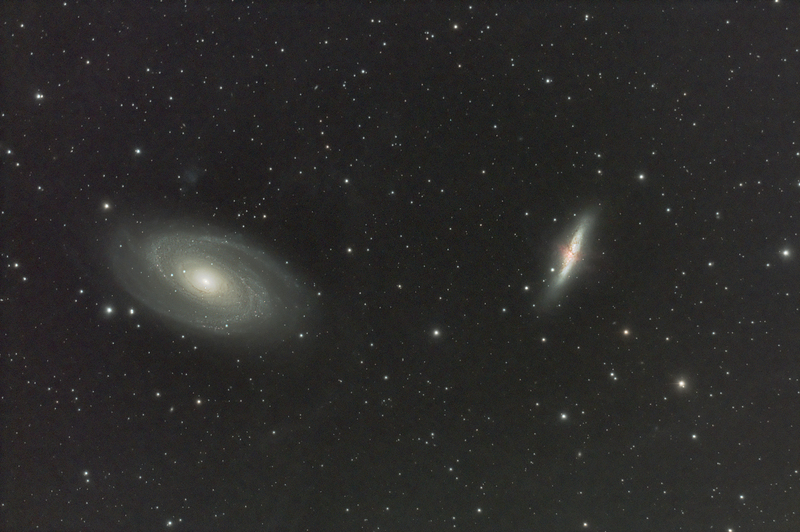 Posted by Steve under Astronomy | Comments Off on M81/M82, the 190 MakNewt finally gets some sky time! 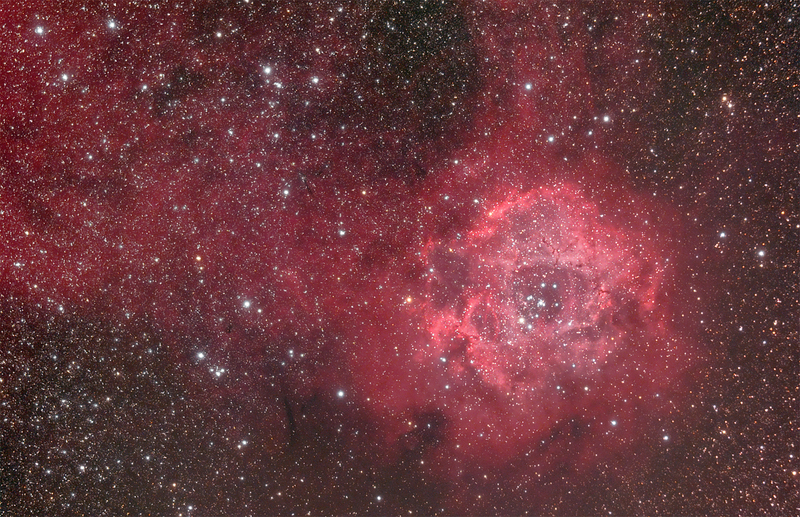 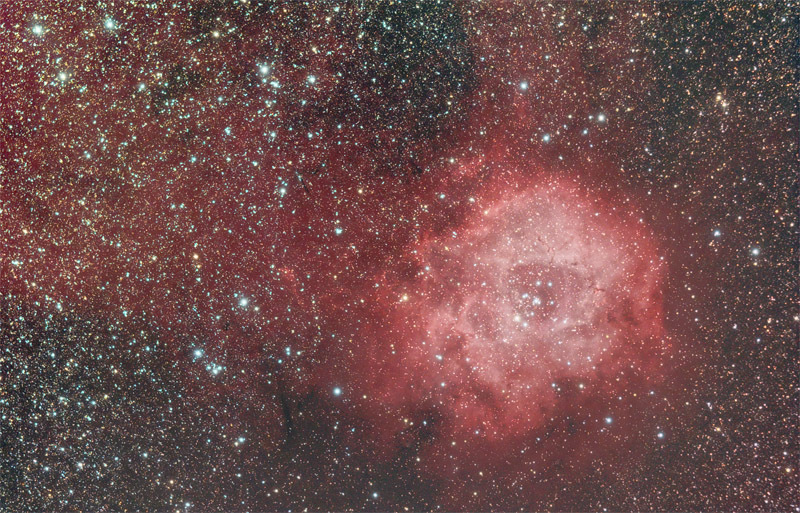 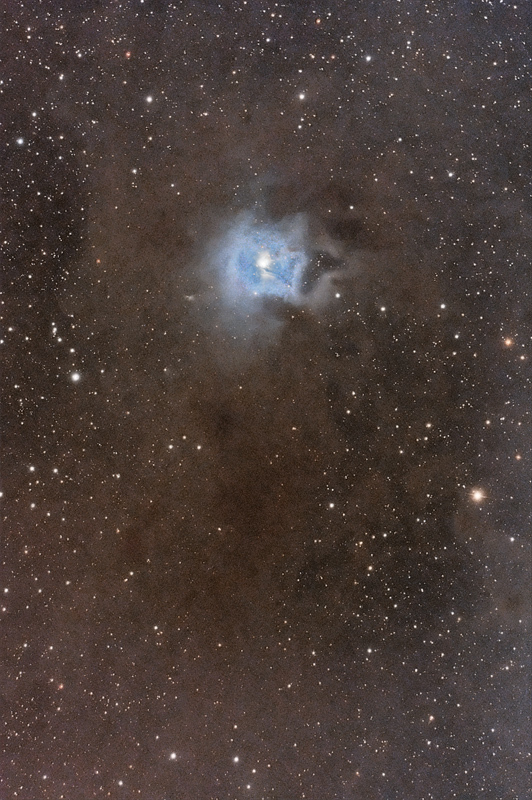 Following on from my Ha Rosette a few days ago, I managed to grab some RGB data for it last night, and combined the two together. 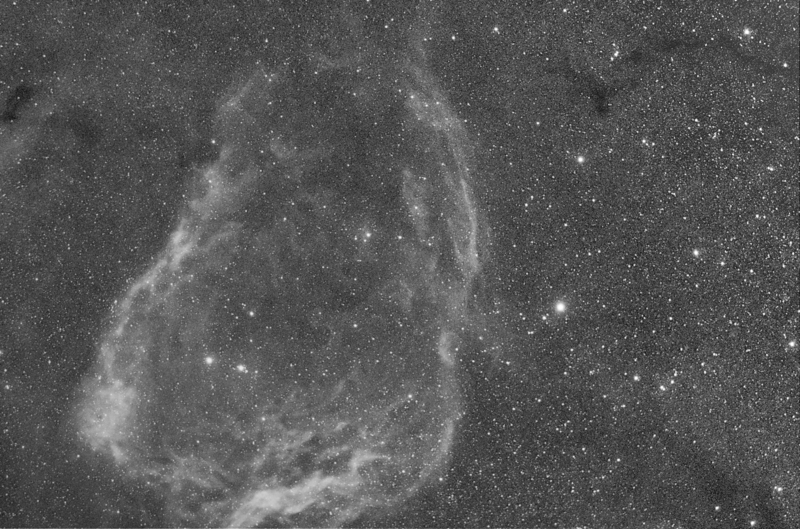 This has been a really tricky one to process, ensuring that teh Ha data doesnt overwhelm the whole image, and yet still show the fainter Ha areas in the background. 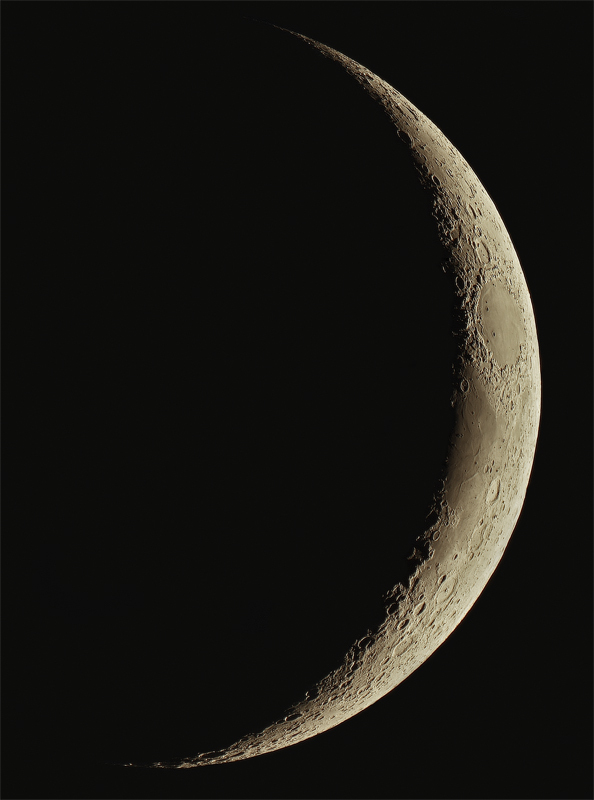 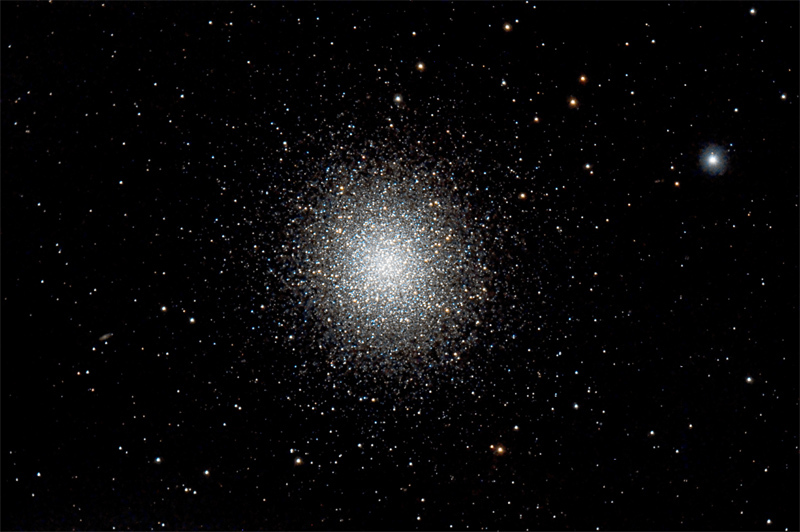 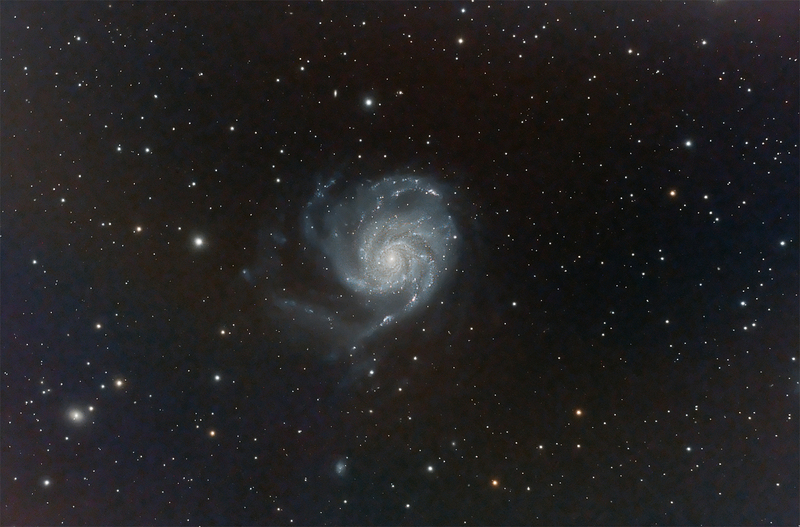 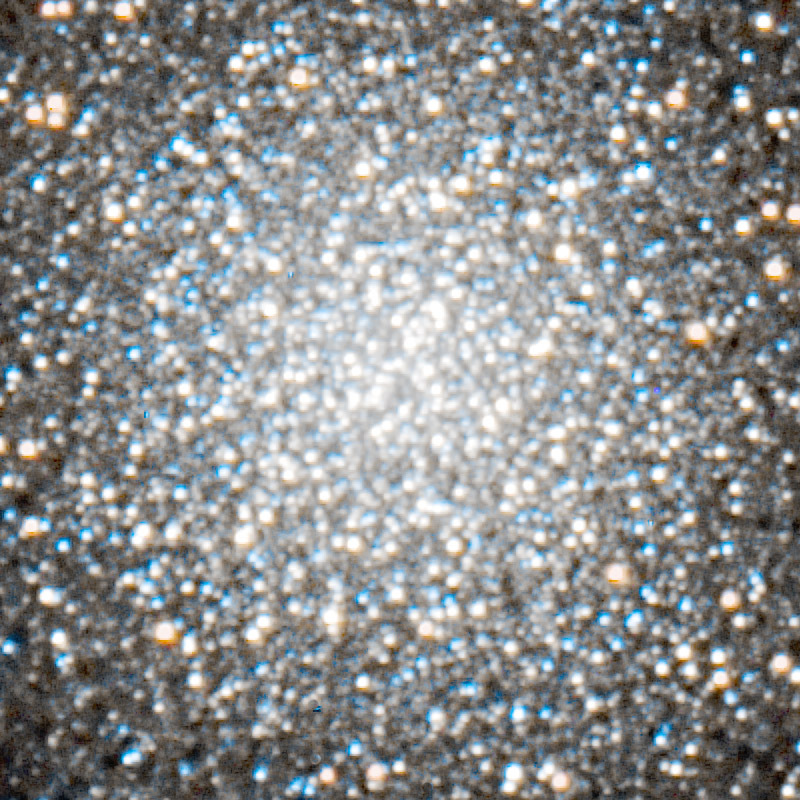 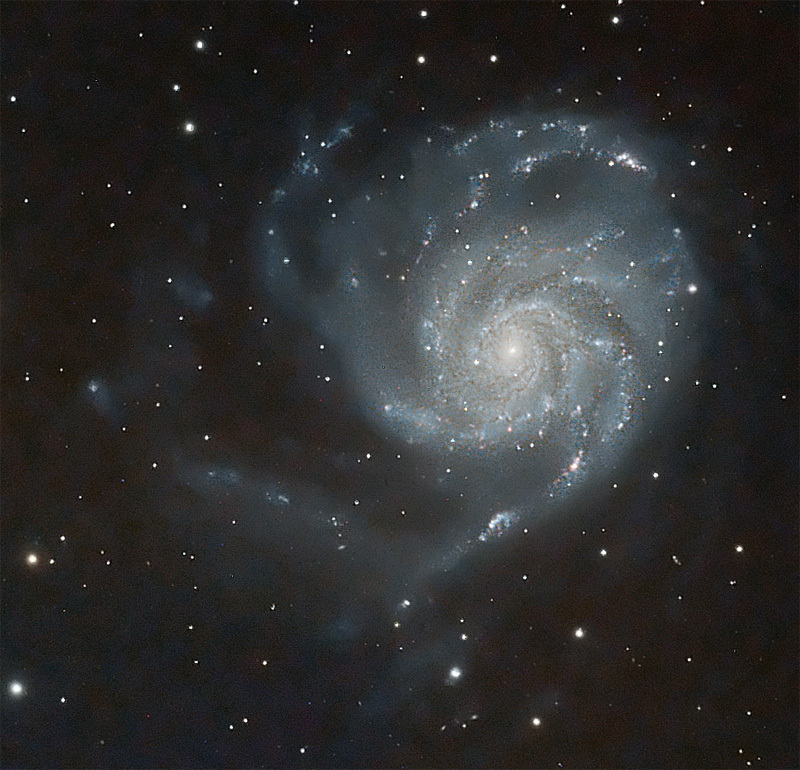 I am sure I`ll have another bash at processing this sometime, not quite 100% happy with the colour of the Ha areas.